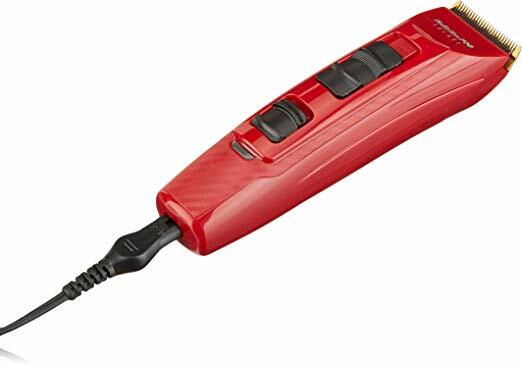 We looked at the top 1 Hair Clippers and dug through the reviews from 6 of the most popular review sites including BestReviews, Balding Beards, Swanky Man, Wise Beards, Best Shaver Zone, Smart Style Today and more. Through this analysis, we've determined the best Hair Clipper you should buy. 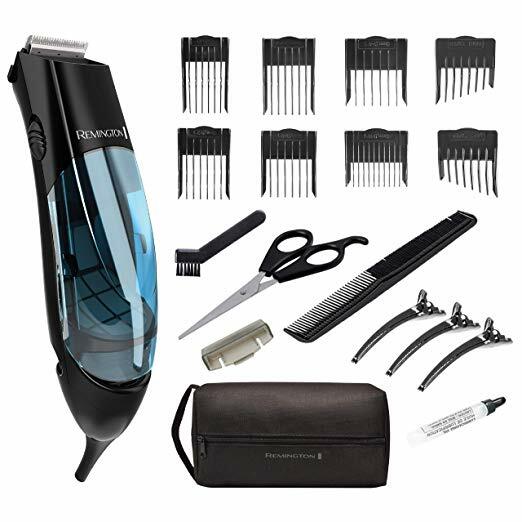 In our analysis of 51 expert reviews, the Oster OSTER Classic 76 Hair Clipper placed 1st when we looked at the top 10 products in the category. For the full ranking, see below. 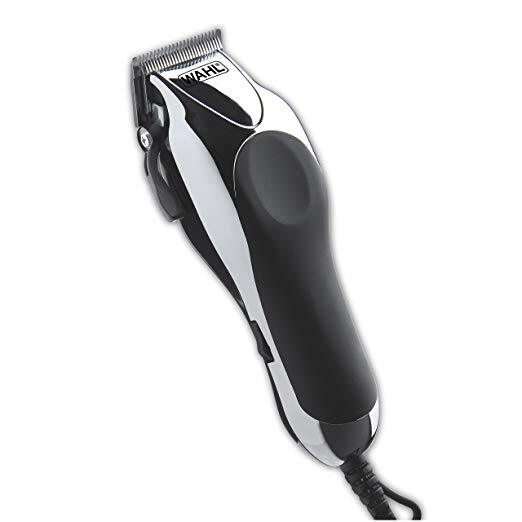 Powerful, durable, and well respected among professionals.Great for buzz and military style cuts. It has a very advanced cooling system which enables it to remain cool even when used for a long time. 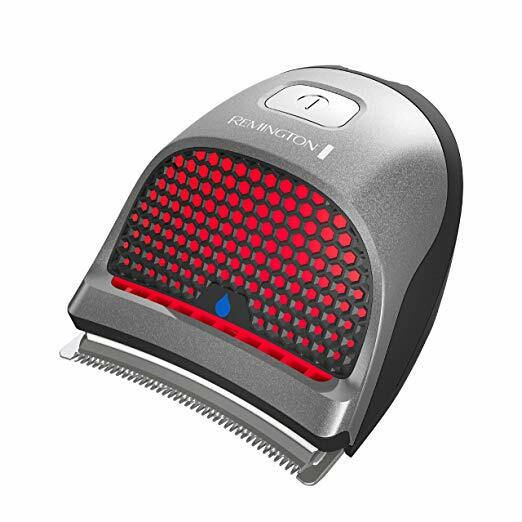 Users really appreciate that the blades of these clippers are antimicrobial and remove easily for convenient cleaning between clients. Somewhat bulky and awkward; could be more challenging for users with smaller hands. 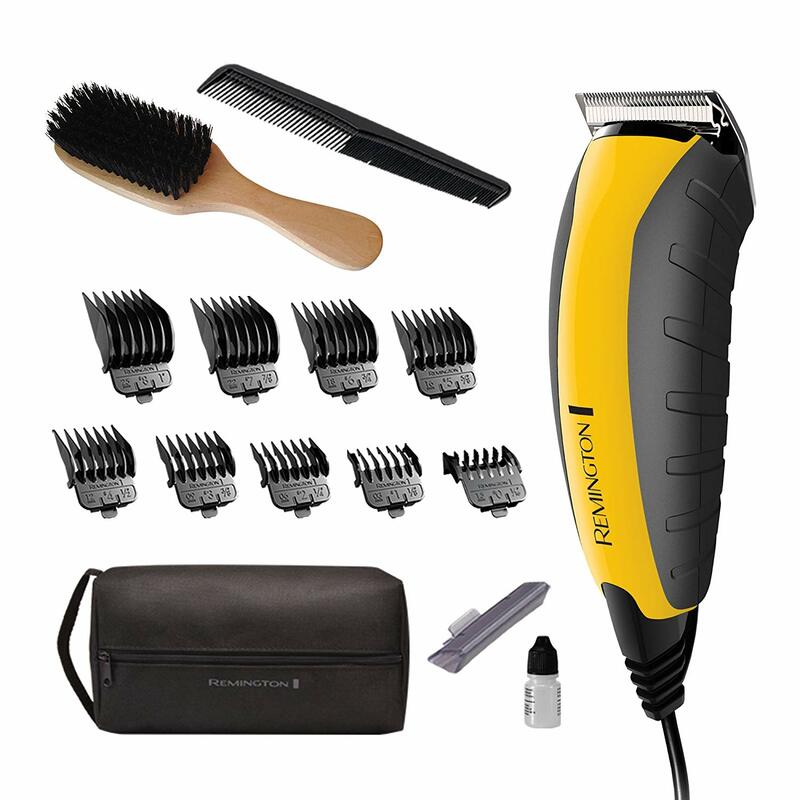 a cost of $145, these clippers don’t come cheap, but the quality craftsmanship associated with the brand, as well as the ease of use and power more than justifies that price.